An Invitation to Grow Wildflower Schools as a Teacher Leader / Founder in Minneapolis and St. Paul. 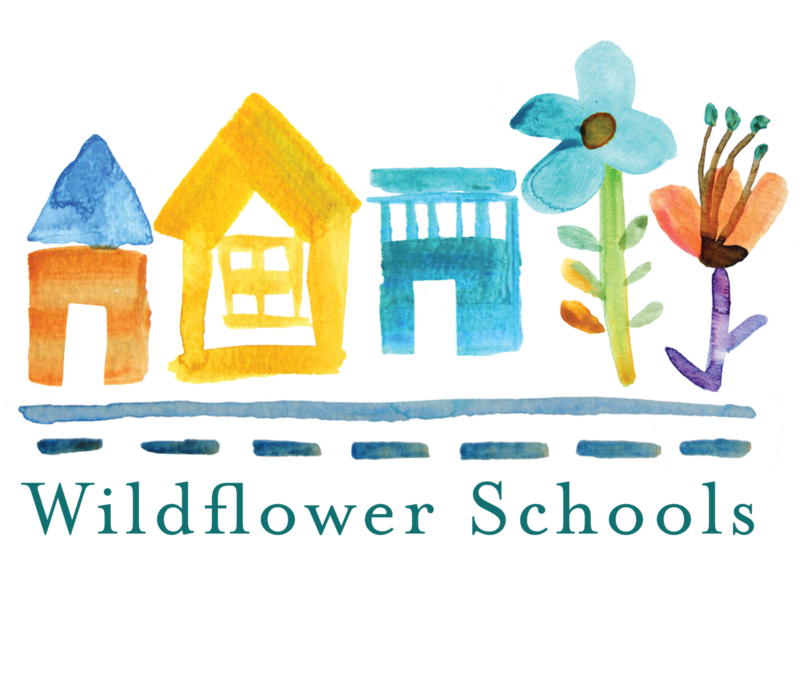 Wildflower Schools of Minnesota is seeking an innovative, equity-minded, entrepreneurial elementary teacher to start and lead a small-scale Montessori elementary community in the Twin Cities. We are a network of micro-schools that aim to serve racially and socioeconomically diverse communities with exceptional Montessori education. The vision and model for the school will be yours to shape within Wildflower’s nine principles. You will have access to financial support, direct guidance from the Wildflower Schools Minnesota support team, and will join a local community of fellow Montessori teacher innovators as you spend a year exploring the possibility of opening your own school for the 2019-2020 school year in the Twin Cities. Relocation support may also be available for qualified candidates committed to this important work. .
We are currently opening Montessori schools in the Twin Cities area and are looking for Elementary trained Teacher Leaders to open a school or join an existing teacher leader team. While they share values and principles, each Wildflower school is unique, a reflection of the training, life experiences and educational vision of the small team of teachers who lead it. Because Wildflower schools blur the boundary between homeschooling and institutional schooling and between education and the rest of life, Wildflower teacher-leaders have extraordinary autonomy to extend the prepared environment in any direction to serve the needs of families, children and educators. A deep commitment to authentic Montessori - Your expertise will position you to be a highly effective facilitator of children’s learning and to extend the values of Montessori to include the adults within your school community. Entrepreneurial leadership - Your default mode is “yes.” You are flexible, open-minded, see opportunity in obstacles, and are energized by using creativity and resourcefulness to create solutions to problems. Commitment to serving diverse and multifaceted communities - You are eager to expand access to Montessori for racially and socioeconomically diverse communities and are committed to supporting the development of intersectional communities. Generosity of spirit - You live with kindness, practice gratitude and lead with love. You seek advice openly and are comfortable working in a non-hierarchical organization. Willingness to work hard - You have the aptitude, stamina, time, and appetite to rise to the challenge of starting and leading your own school. You will not be alone, but you will be busy. A desire to learn and grow - You are eager to stretch beyond your current experience, to develop new skills and expertise and to more fully explore your purpose and potential. We welcome candidates fluent in Spanish who can help continue the dual language program many of our learners have started. Wildflower provides tools and resources (including access to financial support) to prospective teacher leaders to gauge their own alignment with Wildflower’s values, norms and principles, and self-assess their readiness to start and run a Wildflower school – all with the support and advice from current teacher-leaders and partners. Wildflower teachers-leaders cultivate a strong appreciation for the skills that support the development of high quality schools and that allow the process to be joyful and empowering rather than overwhelming and uncomfortable. For more information and to read our FAQ’s, please click here.